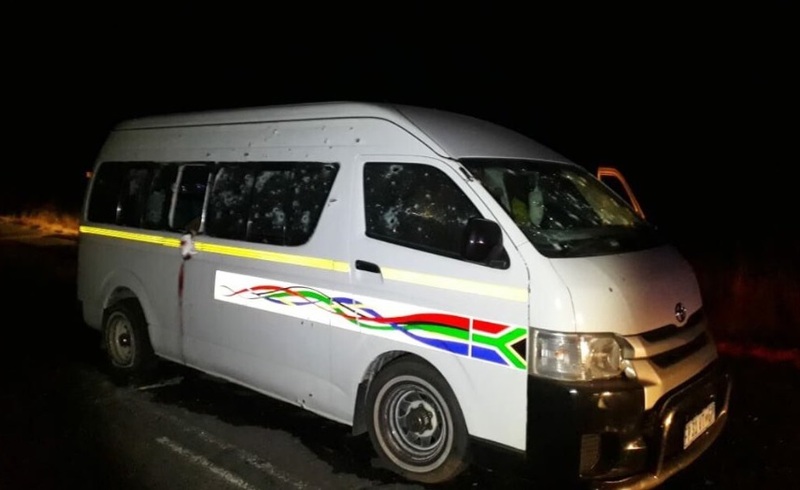 A terrible massacre took place this weekend in Johannesburg when gunmen ambushed and shot 11 taxi drivers who were returning from a funeral of a colleague in Kwa-Zulu Natal. A police spokesman confirmed Sunday the drivers were members of the Gauteng taxi association. "There was a shooting at about 8 p.m. (1800 GMT) last night. The vehicle was ambushed. There were 11 fatalities and four were seriously injured and are in the hospital. We understand they were from the Gauteng taxi association. There has been a lot of taxi violence in the area but we are still investigating who the perpetrators were." The taxi business in South Africa is cutthroat and violence is common between taxi services competing against their rivals. The groups fight for dominance over the most profitable routes.